If you’ve been a fan of Fire Emblem Thracia 776, you no longer have to wait to summon your Lord from it. 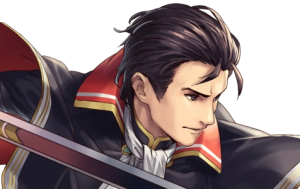 Lief, Nanna, and variants of Reinhardt and Olwen are coming with the New Heroes (World of Thracia) Banner! Grants Def+ 3. If foe’s Def ≥ foe’s Res+ 5, deals +7 damage. Neutralizes ally’s penalties (from skills like Panic, Threaten, etc.) and negative status effects (preventing counterattacks, restricting movement, etc.) that last through ally’s next action. Credit of artwork goes to Xanek and the Gamepress Datamine team. Bet Nanna gets demoted and gives Drive Def at 4 star. Yeah, she’s good, but the other three are just better. 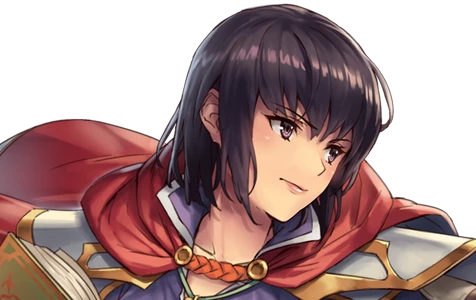 Dissapointed that Rein and Olwen are int his banner, but oh well. 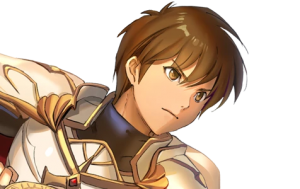 Leif is quite monstrous with his Light Brand, base 38+4 spd, 33+4 defense and S Drink. While we didn’t get Blaggi Sword, Light Brand would be very good against tanky units, especially armor units like Zelgius. Now some might think S Drink should be replaced with another skill, but don’t. You get a free QP effect. That means you can run double QP. Heck, you could make a Wo Dao build with that. 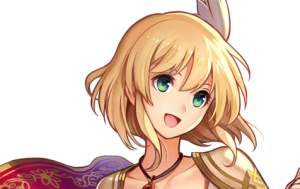 Nanna is definetely the most underwhelming one sadly. Though I’ll still try get her. I might be able to reach 540 orbs when the story maps are completed. Leif is nonsensically pronounced as “leaf”, but is still spelt “Leif”. The actual Nordic name rhymes with safe. Kind of reminds me of the really early days of the fandom pre-Awakening when there were frequent arguments on how the Jugdral character names should be translated. I personally actually prefer the sound of “leaf” even if it’s not wholly accurate, since I’ve known him for most of my life as Leaf from fan translations and such. Nanna is very similar to Priscilla (Nanna has less Atk and Res, but better Spd and Def), but the “Delicate Princess” is a 3*-4* unit now, so Priscilla is easier to make +10 merge, in both 4* and 5* rarities.